This collection contains digital representations of field notebooks and a photo collection documenting soviet ethnographic expeditions to Tajikistan between 1972 and 1995. It supports active research in the Center for Transcultural Studies at Heidelberg University into both the Tajik people and the development of the social sciences and academic institutions in the USSR. 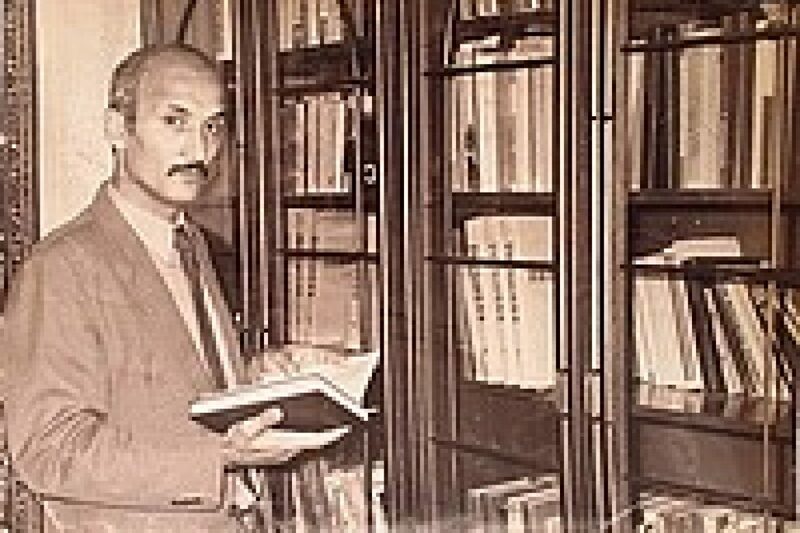 The Tajik ethnographer Dr M.Faizulloev accompanied more than thirty ethnographic and archaeological expeditions and produced many field notebooks. He worked with Sergei Polyakov (Moscow State University) and Valentin Bushkov (Moscow Archive), two prominent Russian ethnographers who have published extensively on the Tajik people. In 2014 Faizulloev was guest at the Cluster of Excellence “Asia and Europe in a Global Context” at Heidelberg University and agreed to make this primary research material available to a larger public to contribute to a differentiated view of ethnographic research during the Soviet period in Central Asia. During that time Sophie Roche and her Research Group on Central Asia transcribed all field notebooks and conducted several interviews with Faizulloev on the material he provided and information collected at that time has been used to enrich the collection metadata.